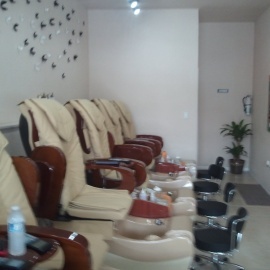 Hair Care Nails Esthetics Massage Therapist Wax Laser Hair Removal Teeth Whitening Makeup Application. I am a hairdresser that is passionate about doing hair! Hair Salon Studio Where you can get a beautiful hair done!